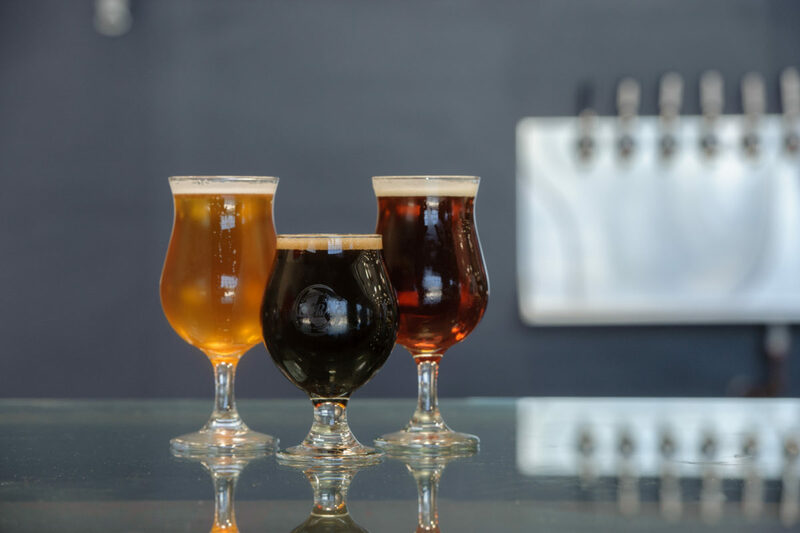 This article was written by CCBA allied trade member, Carothers DiSante & Freudenberger LLP, to help inform CCBA brewery members about new employee definitions that could impact how your brewery is currently operating or hiring. CCBA will continue to provide relevant information to its membership on regulations and litigation that could impact their business. 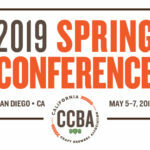 Please email info@californiacraftbeer.com to connect directly with Carothers DiSante & Freudenberger LLP or other CCBA allied trade members. If your brewery utilizes independent contractors, please be aware of a new decision that could impact your business. Earlier this month the California Supreme Court issued a decision in Dynamex Operations West, Inc. v. Superior Court (Lee), adopting a very broad definition of “employee.” This definition requires that nearly all workers be classified as employees and makes it incredibly difficult to lawfully classify a worker as an independent contractor. The Supreme Court’s momentous decision greatly increases the risks of facing a misclassification claim in California. In the brewing context, this very likely means that all workers who help brew beer, sell brewery products, or provide services in a pub connected to the brewery may not lawfully be classified as independent contractors. For example, if a brewery’s pub worker is helping promote the brewery and sell t-shirts for the brewery at an outside event, that person is still performing work within the usual course of the brewery’s business (bullet point two). However, under the new law a brewery may still be able to work with consultants or brand ambassadors depending on the contract terms, the contractor’s duties, and whether the contractor is a company with a long history of working in the area, among other factors. For instance, contracting with an experienced company that works to promote the breweries brand, including selling t-shirts at an outside event, could lawfully be classified as an independent contractor if the terms of the contractor agreement are adequate, the person has had limited involvement with the brewery, and the person has a history of working as a brand ambassador at similar events in an independent capacity. Several companies have already been hit with class action lawsuits under the Supreme Court’s new interpretation. The workers bringing those lawsuits claim they were misclassified as “independent contractors” and thus not given the benefits and protections provided by California’s wage orders (such as minimum and overtime wages, and rest and meal breaks), as compared with “independent contractors,” who are not entitled to the wage orders’ protections. The workers bringing these new lawsuits are hoping to collect allegedly unpaid wages and penalty payments based on claims that their employers violated those protections. The potential liability from these claims is very high. The companies are not only on the hook for any unpaid wages and penalties, but also the plaintiffs’ attorney fees and costs in addition to their own defense costs. For these reasons, it is strongly recommended that breweries re-evaluate their relationships with any workers currently paid as independent contractors. As a general rule, workers who perform work related to your brewery’s business (e.g. production, deliveries, sales, promotional events) should be considered employees under this new law, not independent contractors. Independent contractor designations should be reserved only for outside business entities that operate independently and separately from the brewery’s productions and operations (e.g. 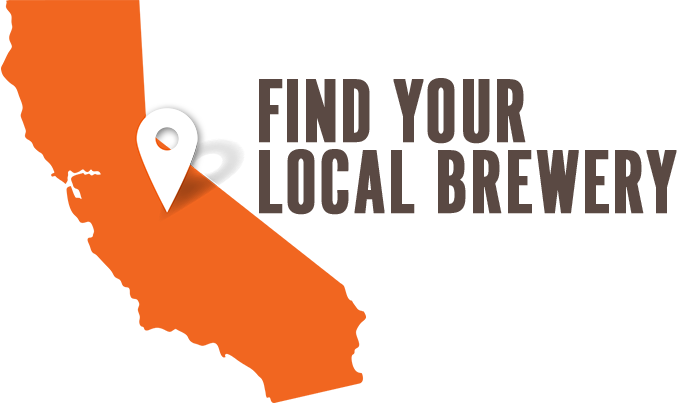 plumbers, interior design consultants, insurance advisors). If you are concerned about any independent contractor designations your brewery employs, we recommend engaging an attorney who specializes in employment law to help you analyze how the new law affects your current workforce and assist with evaluating whether workers can safely be classified as independent contractors or transition those workers to employees with as little risk as possible. It is important to quickly address this issue to ensure that your workers are not creating risks that expose your brewery to future claims that may sink its bottom line.